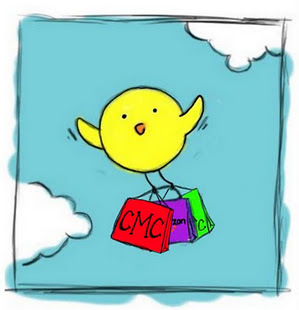 Cheap Mama Chick: $15 off your first purchase from Modcloth! 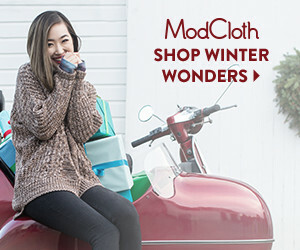 $15 off your first purchase from Modcloth! Eclectic, vintage, funky, kitschy style? Me, me! Modcloth is my absolute favorite online go-to store to shop for myself! Clothing (awesome plus size selection, too! 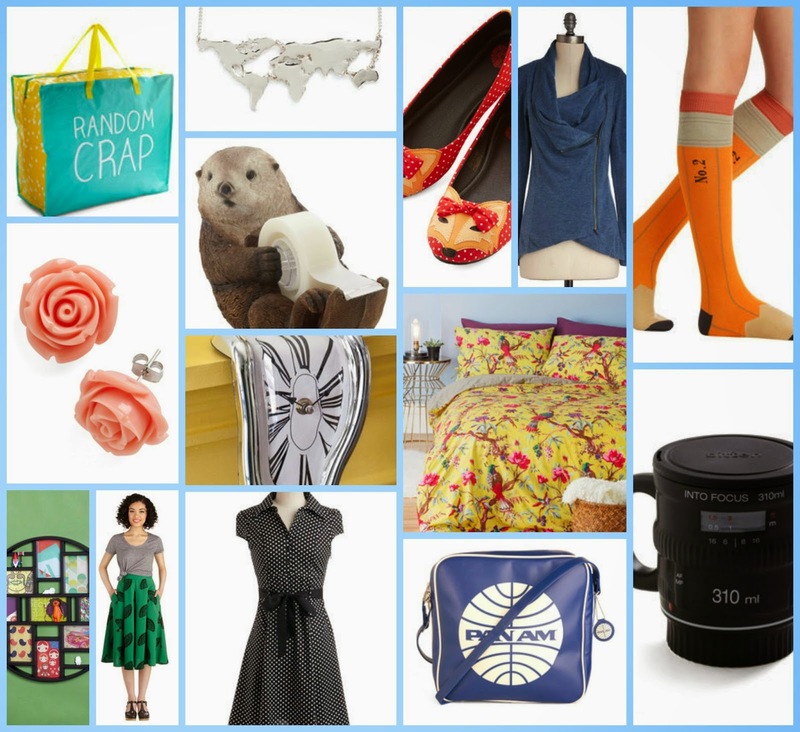 ), home items, jewelry and shoes! Just a few of my favorites new this week are pictured above. 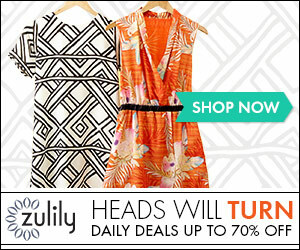 $15 off your first purchase of $50 or more from Modcloth! Grab your $15 credit here!